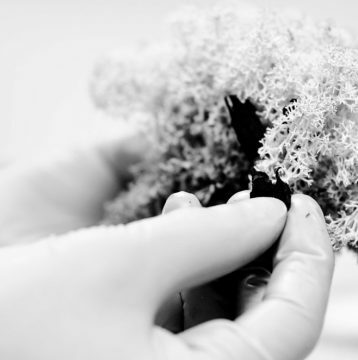 Italian design and research, combined with the naturalness of the stabilized lichen, create a unique and innovative product. 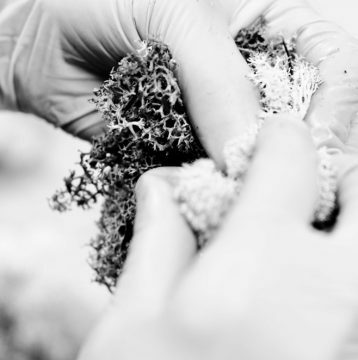 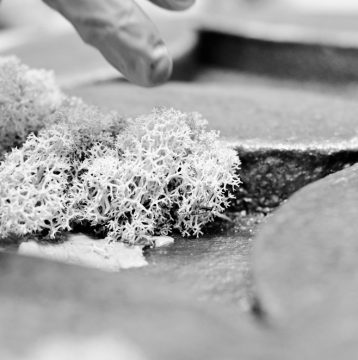 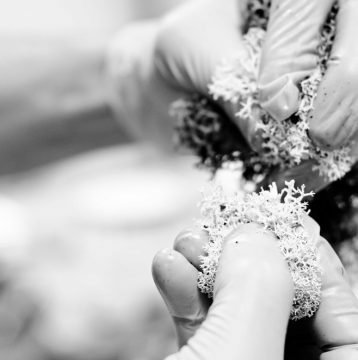 The selection and cleaning of lichen requires the engagement of expert hands of careful and meticulous craftsmen. 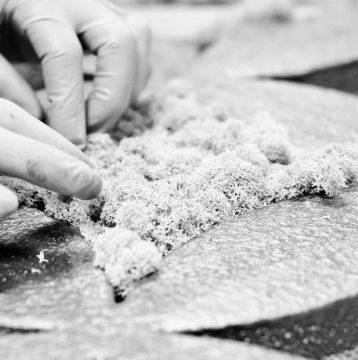 This is our philosophy, the quality before everything.